IRB has emerged as the lowest bidder for a BOT project comprising Four lanning of Talegaon – Amravati section of NH 6 from Km.100.000 to Km.166.725 in the State of Maharashtra under NHDP Phase III on DBFOT Basis. The Construction cost is approx. Rs. 800 crores. The project length is 66.730 Kms. 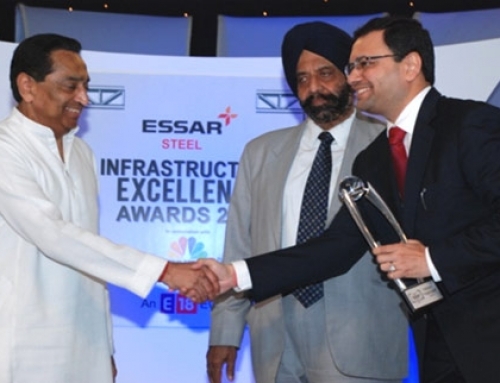 IRB gets a concession period of 22 years and the equity support from NHAI during construction phase demanded is Rs. 216.00 crores. The construction period is 910 days. 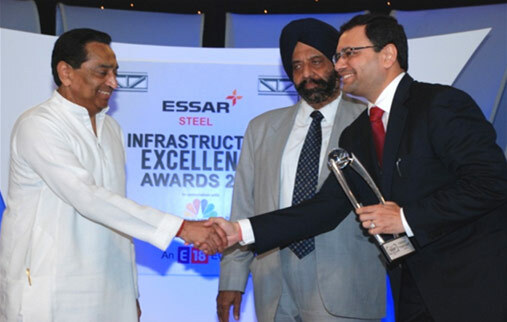 IRB wins the CNBC TV 18 Essar Steel Infrastructure Excellence Award for second time !! !